Fantastic property! Centrally located to the Atlanta schools, the Sports Complex, and downtown Atlanta! 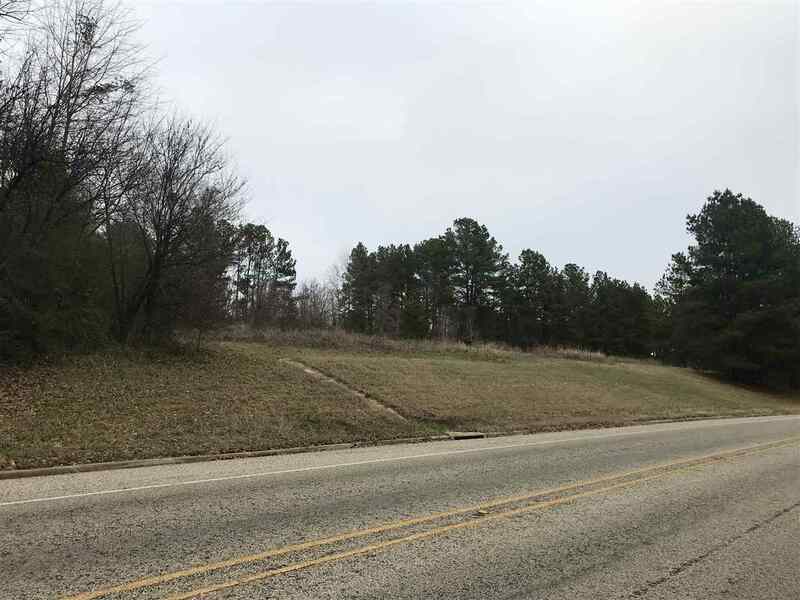 The zoning on this tract can be adjusted to suit the Buyer&apos;s needs! It can be residential, multifamily, or commercial! This land is primarily east Texas clay and iron ore...and that provides a solid foundation for any type construction! Over 350&apos; of concrete curb and gutter, asphalt state highway frontage! High daily traffic make this location ideal for a commercial/retail facility. Check out this property and see the endless possibilities that are abailable here!